Come and join Junior STEM for fantastic Lego fun. 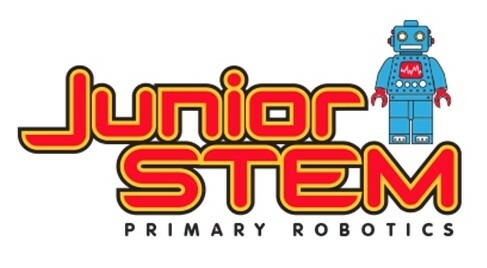 Back by popular demand Junior STEM specialise in computer and engineering technology: this is the chance for all you budding master builders to see your Lego creations brought to life. Using computer software, motors and sensors, you can build a hungry alligator and watch its jaws snap! Or build a train and see it move along. This is a great chance to build all kinds of things and make them move using the power of technology. £5 per session per child. Children should bring their own packed lunch if staying all day for both sessions.